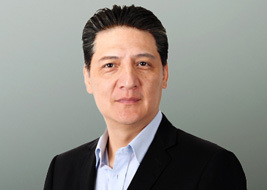 Appointed CEO of Beijing Dentsu to oversee its business across China since 1st June, 2016. Joined Beijing Dentsu in 1994 and appointed as EVP from December 2016. 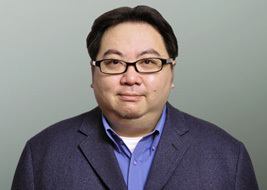 Joined the International Division of Beijing Dentsu from 1994 and was appointed as SVP in August 2013. 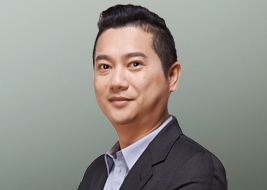 Joined Dentsu Inc. in 1997 and was appointed as Senior Vice President of Beijing Dentsu in August 2016. Joined Beijing Dentsu and was appointed as President of Shanghai Branch in June 2017.